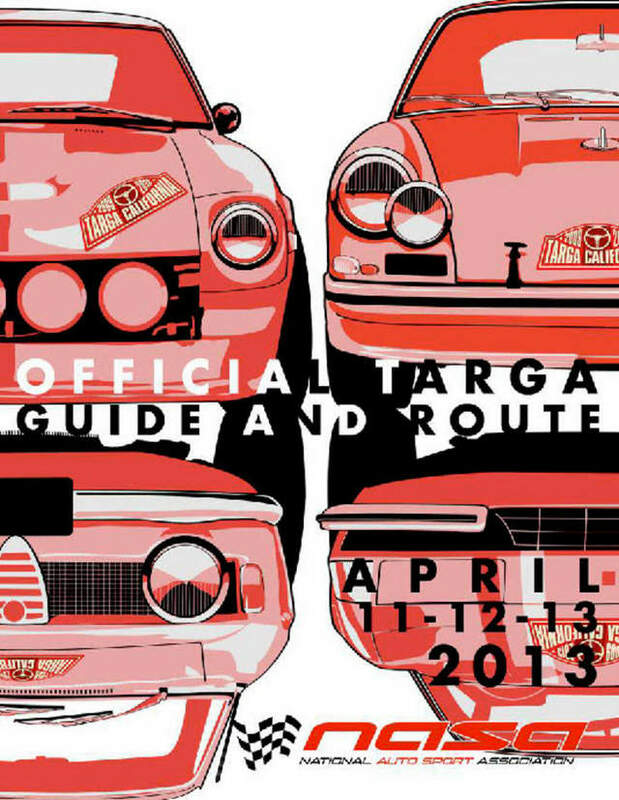 Win A Free Participant Entry To The Targa California Classic Sports Car Rally!!! Emails received after 9am Pacific Standard Time will not be considered. We’ll announce the raffle winner at 12pm PST that same day (Monday the 8th). The winner will receive further instruction at that time. This entry is non-transferable. Hotels are not included. To gain access to Fort Hunter Liggett, you may be required to provide current registration/insurance docs. Looking forward to hearing from you!!!! Congratulations to Wayne Colony as he is the winner of the Participant Entry in this year's Targa California!! Looking forward to reading about his Targa experience. Thank you all for participating in the raffle!